The R&S®VSE-K70 option flexibly analyzes digitally modulated single carriers down to the bit level. The clearly structured operating concept simplifies measurements, despite the wide range of analysis tools. The clearly structured operating concept simplifies measurements, despite the wide range of analysis tools. With the clearly visualized demodulation stages and associated settings, even beginners and infrequent users find the correct settings. 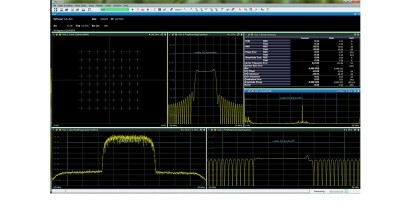 Based on the description of the signal to be analyzed (e.g. 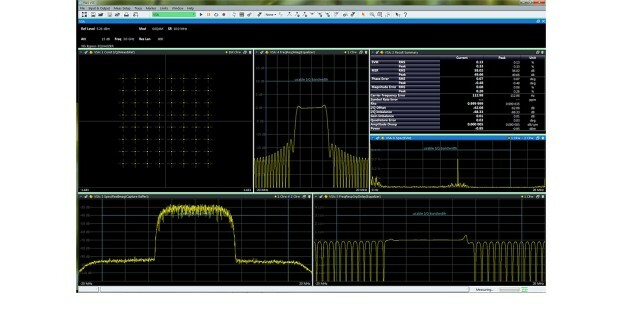 modulation format, continuous or with bursts, symbol rate, transmit filtering), users also quickly find useful settings.